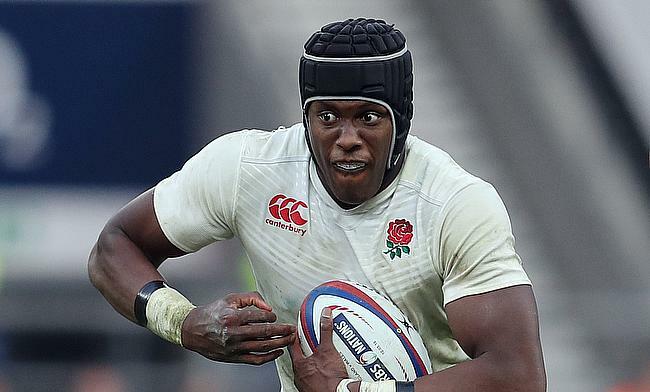 England coach Eddie Jones has revealed that lock Maro Itoje will be assessed following his latest injury setback that he sustained during the recently concluded Six Nations clash against Ireland at Aviva Stadium last weekend. The 24-year-old played 53 minutes in the game that England went on to win 20-32 before he limped off the field with a ligament injury. Itoje will undergo a scan in the coming days to assess the extent of the damage and if he misses out on the game against France then Courtney Lawes, who was on the bench in the encounter against Ireland and Wasps' Joe Launchbury will fight for a place in the XV. “I think he’s done a medial ligament,” England head coach Eddie Jones told the BBC after the match. England currently are positioned second in the Six Nations points table after their bonus point win over Ireland and will take on France next at Twickenham Stadium on Sunday.